Gastronorm series. Capacity: 3+3 lt. 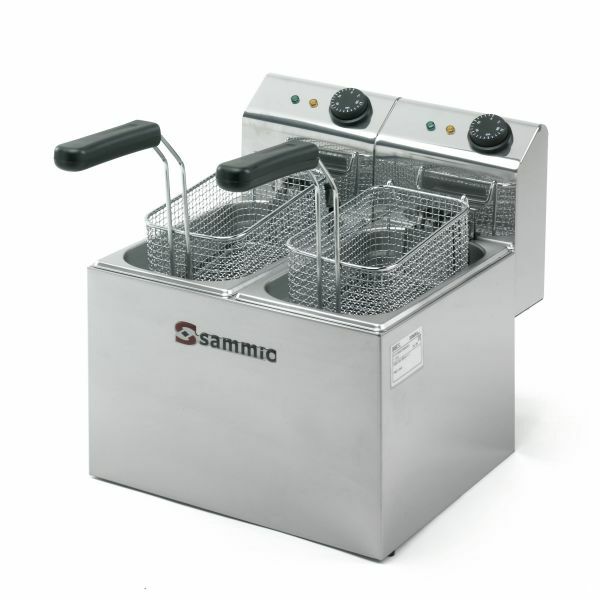 Compact fryer with 2 removable tanks.